Sailing the Alma with captains Jason and Carter and first mate Alice, I learned a lot about how these traditional scow schooners work. 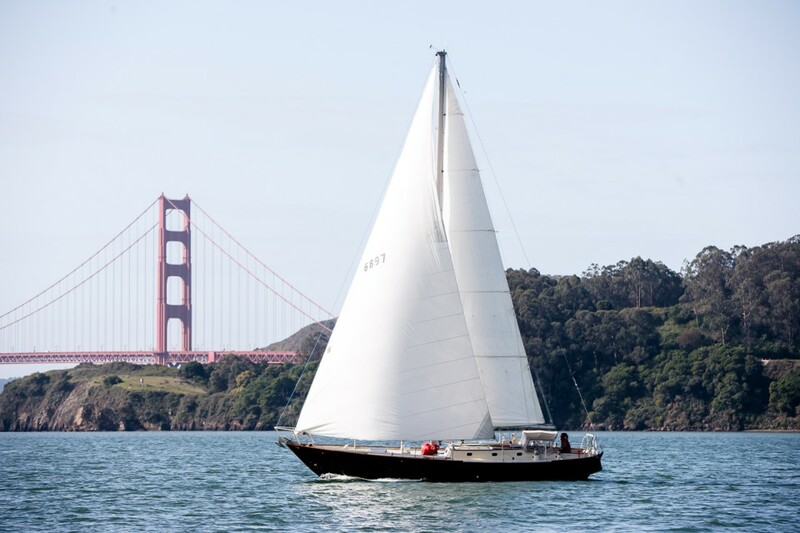 I highly recommend going out on a public sail with them some weekend on San Francisco Bay! Next postBoats and bbq is back!